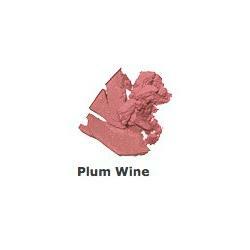 Mineral Blushers There are 5 products. 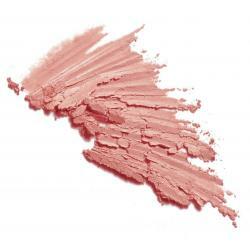 Blusher for neutral to warm skin tones. 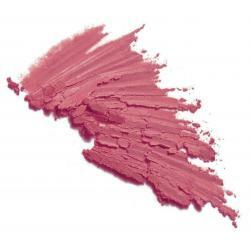 Blush for deep and cool skin tones.